Here’s hoping you and yours have a happy new year in 2019! For the Small-town Churches Network, 2018 was a quiet year, and in some ways the blog went dark for the year. The main reason for this is that I was finishing writing for my doctoral project which has been underway for a few years. I truly needed to step back and focus on my academic work so I could get it behind me. “So,” you may ask, “that means you’re finished right?” Well, sort of. I am planning to submit the final draft of my project report in early January for my committee to review, and then, once it passes muster, I’ll have my oral defense. Provided THAT goes well, I’ll be walking in May of 2019, and will proudly hold a Doctor of Ministry degree from Logdson Seminary, which has changed my life in wonderful ways, and sharpened my ministry and writing beyond measure. 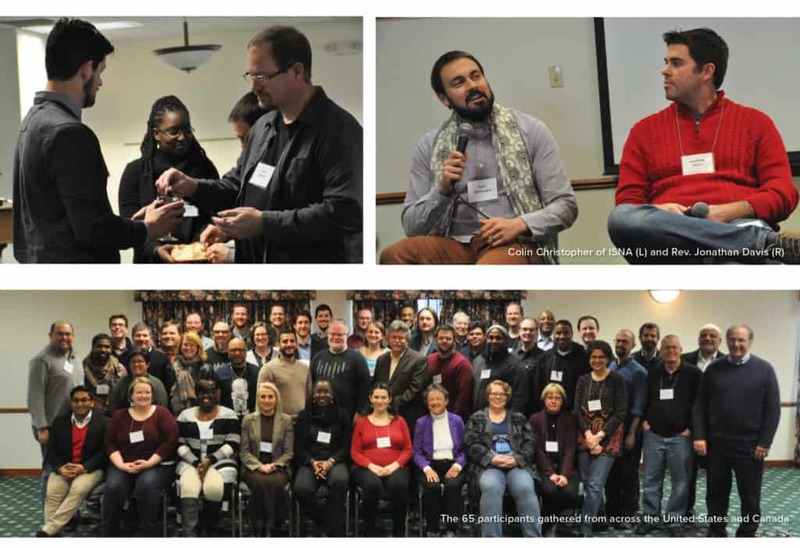 Since the fall of 2018, I have had the honor of helping co-lead a continuing education opportunity for rural clergy at Columbia Seminary in Decatur, Georgia (USA). We have explored our unique aspects of our call as rural clergy, our role in our congregations, and the particularities of the place God has planted each of us. My co-facilitator is Camille Jose from the Small Church Initiative of the Outreach Foundation. The Outreach Foundation Small Church Initiative seeks to connect small congregations to church partners around the world while recognizing that in God’s economy small is not a liability and that small churches have as much to offer as large churches. As Camille and I have led our rural clergy cohort, we have also learned from each other, and from our colloquy participants. God is truly doing some great things to bring transformation to how we rural clergy understand call, role, and place. Our final gathering will be at Columbia Seminary in February of 2019. This past year in March I had the honor of serving as a Baptist representative at the Third National Baptist – Muslim Dialogue (North America) sponsored by the Parliament of the World’s Religions. I wrote about the experience here, and it was truly impactful. One of the people I met at the dialogue was Colin Christopher, a Muslim leader from the D.C. area who shares my passion for religious liberty for all. After some conversation, we determined that a resource lacking in the world of religious liberty was a children’s book exploring the concepts of religious liberty for all. Colin and I are working on a book targeting middle-grade elementary students, exploring religious liberty and accommodation (or lack-thereof) from a child’s perspective. A children’s book on religious liberty written by a rural Baptist pastor and a Muslim faith leader from the beltway is surely an unknown quantity in the current marketplace. As this project continues to develop, I cannot wait to share more with you about it! Many people in the region and on the eastern seaboard have expressed interest in a conference focusing on small-town ministry issues that is affordable and regionally accessible. I am working with some leaders from around my region (the Tidewater area of eastern Virginia) to provide such an opportunity in 2019. The plan is to offer a one day conference with a low cost (perhaps even scholarships) for rural clergy, including bi-vocational pastors. Conference topics will include small church dynamics, bi-vocational ministry, dealing with cultural change in a small town, an other small-town ministry dynamics. Check back often for developments and updates on this opportunity. My hope is that by the February 1st we have a “save the date” communique ready to send your way! So with all that we are off to a busy start in 2019. 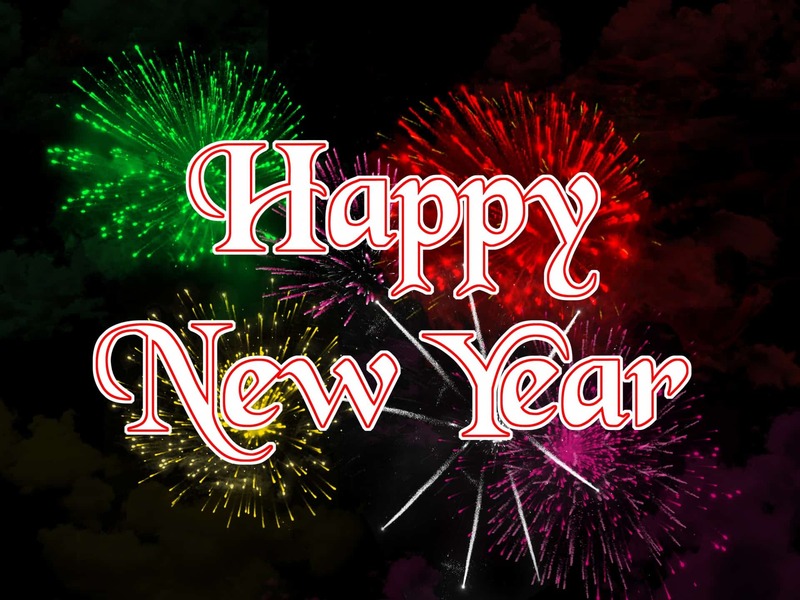 I pray you have a Happy New Year and invite you to stay up to date with the blog to remain aware of upcoming endeavors and opportunities in the year ahead.